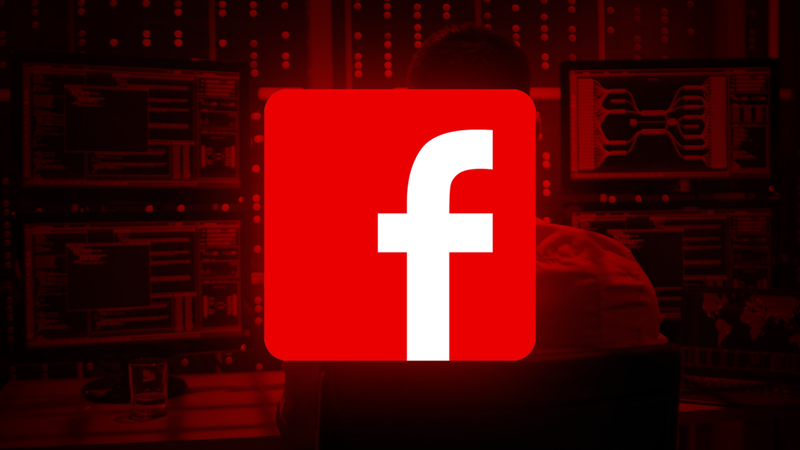 A huge news story was breaking yesterday as Facebook has been caught paying teens to install tracking software on their iOS and Android phones which can see everything users do on their phone. According to a report from TechCrunch Facebook has been paying users $20 a month who are aged 13 to 25 to install an app called "Research" onto their iOS and Android phones which to track all their phone use and send the data back to Facebook so they can get a better look at how teens are using their devices. This practice is in clear violation of Apples App Store policies, but Facebook found a way around it, by asking users to install a special developer certificate onto their devices. This allows users to run special developer software sent out directly from Facebook avoiding the need to be approved by Apple. According to the TechCrunch report this program has been running for over three years already without anyone noticing. This "Research" app has allowed Facebook to see users messages, emails, web searches, and browsing activity. Facebook even went so far as to ask users to screenshot their Amazon purchases and send those photos to Facebook. This isn't the first time Facebook has been caught tracking users every move on their phones. Just last year Apple forced Facebook to remove their VPN app from the App Store as it was discovered the company was using it as a way to monitor all internet access on smartphones. Since this story broke Apple has disabled Facebook's enterprise certificates which means if users have this "Research" app installed it will no longer function and track users. After reading and researching all about this story, I can't see how people would be willing to use any of facebooks services. It makes me upset that the company owns Instagram which is probably my favourite service, but privacy violations like this make me concerned about the future of users data. In the end, I'm happy Apple took a stance and disabled their enterprise certificates. I hope this causes many issues within Facebook and maybe makes them rethink what they are doing. Though I seriously doubt it.